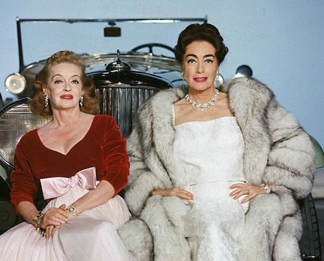 Joan & Bette Bette & Joan is an original off-Broadway one-woman musical about the tumultuous relationship between two Academy Award winning icons of Hollywood's Golden Age, Bette Davis and Joan Crawford. Involved in a real and manufactured feud for most of their screen careers, their story is rendered via 14 original songs as well as live performance. A Q&A will conclude the event.